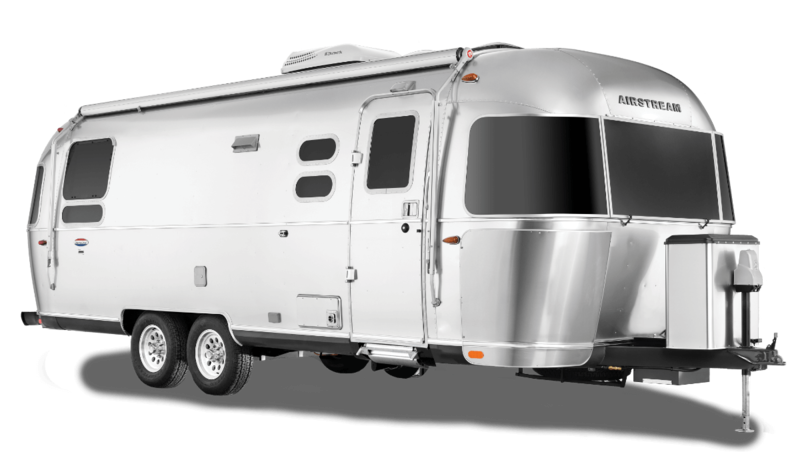 New 2019 Airstreams For Sale – America’s #1 Volume Airstream Dealer With Lowest Prices. 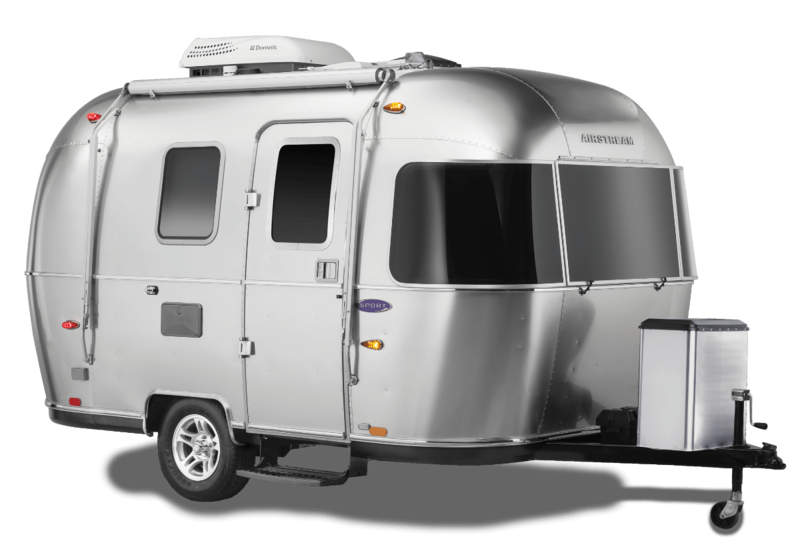 Airstream officially launched the new “Five Rivet” Dealer Standards Program in May of this 2018, where they honor the top travel trailer dealerships in the country. 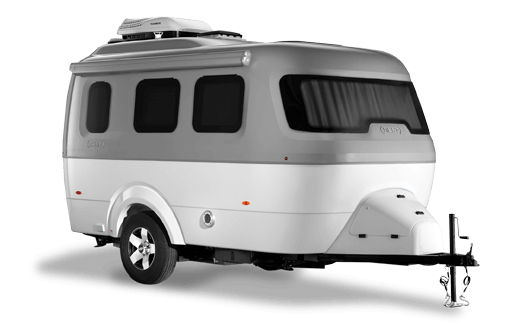 The program was developed with input from Airstream’s Dealer Council to ensure it met dealer expectations, but more importantly, provides a great experience for Airstream customers. Colonial Airstream has been awarded the top Airstream travel trailer dealership in the world, and the top five Airstream touring coach dealership as well. At Colonial Airstream, we believe whole-heartedly in serving our customers. We are thankful for each customer that walks through the door and we will do whatever it takes to earn your business. With a large selection of RVs, knowledgeable sales staff, and experienced service department, we know we have what it takes to provide you with the best experience possible. Finding the RV of your dreams should not be a challenge, and we will do everything in our power to make the transaction as easy as possible. The Colonial dealership is exceptional!" New to Airstream - Colonial was AMAZING!" This was our first purchase of an Airstream and dealing with Colonial was a pleasure. We met them at the Hershey, PA show and decided to trade-in our current RV for a new Airstream. Worked out a deal and made the move up with the Colonial team. Great experience and looking forward to getting on the road with our new RV knowing the Colonial is there to support us! - Ron and Chris I. "First time and very happy!" Looking to trade in your old RV for an Airstream?